Having grown up in Alpharetta, I remember the days when Haynes Bridge was just a valley of kudzu and North Point Mall and Mansell Road didn’t exist. While that part of town has changed dramatically in the last 25 years, downtown Alpharetta has pretty much remained the same. Well, all of that is about to change. 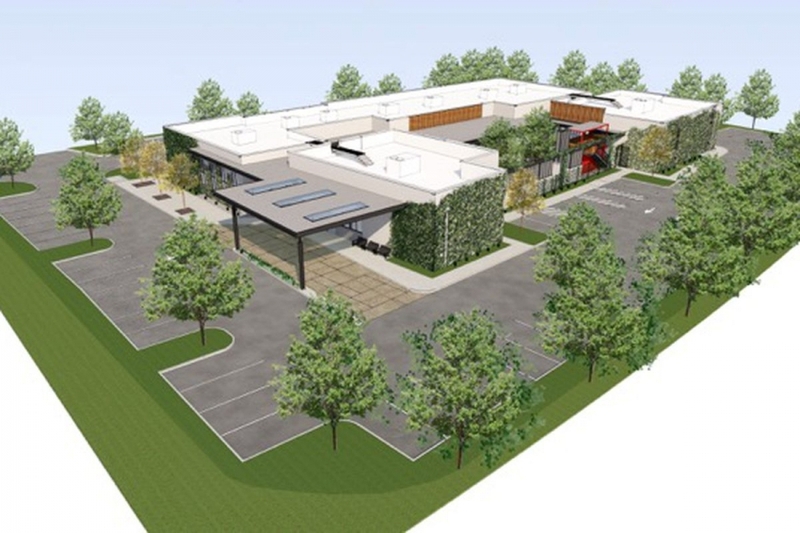 With a host of projects scheduled to open in the 2018, Alpharetta is reinventing itself as one of the top restaurant and entertainment districts in the Greater Atlanta Area. …and the best part? Alpharetta is focused on creating an environment that fosters a neighborhood feel with plenty of opportunities for social interaction. With this in mind, Alpharetta relaxed its open container law, which means visitors can stroll around the town with a cold beverage in hand while their kids run around the several dedicated garden areas. Kudos Alpharetta! Alpharetta City Center will be the crown jewel of downtown Alpharetta (sorry Avalon, you’ve got some competition coming your way). 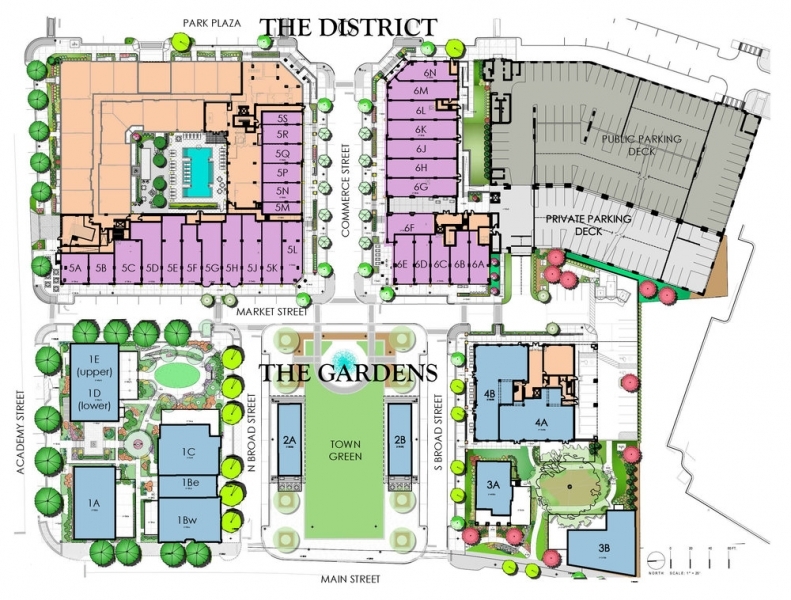 City Center is being developed in the heart of downtown Alpharetta and will sit next to recently the completed City Hall. This $85 million phase of the downtown development will include close to a dozen new restaurants, 20-30 boutique shops, and close to 200 apartment residences and homes. This phase will begin to open in sections starting this summer. Just across the street, Liberty Hall is rising. At four-stories, this will be the tallest building in downtown and its set to open this spring. 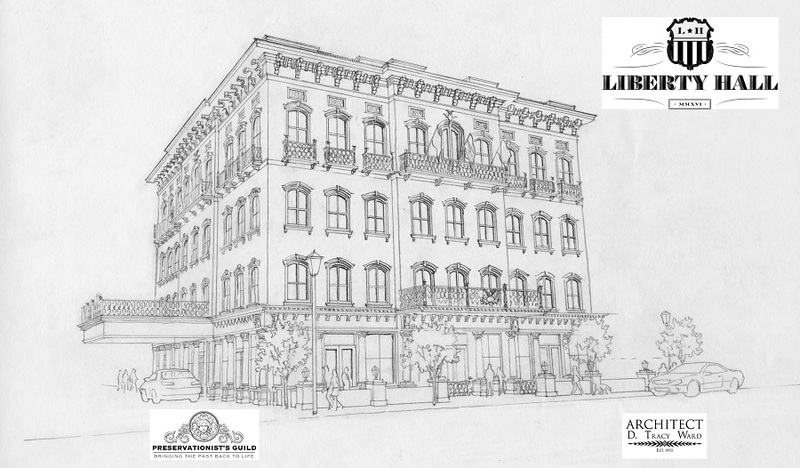 With an upscale restaurant and cigar shop on the first floor, office suites on the middle floors and a private social club on the top floor, the building is the largest project under way on the west side of Main Street. The social club plan for the top floor will be called the Founders Club and looks like it’s going to be pretty swanky and exclusive. Plans are also underway for a new four-level parking deck to be built on Milton Avenue …which is much needed as parking can already be tight on weekend nights. Avalon will be hosting a grand opening this later this month for its new $112 million conference center/hotel complex. The six-story, Marriott Autograph Collection hotel will feature guestrooms, suites, a fitness center, several dining options and a pool. The hotel will also boast a 60,000-square-foot conference center that the city hopes will draw trade shows, conventions and special events. 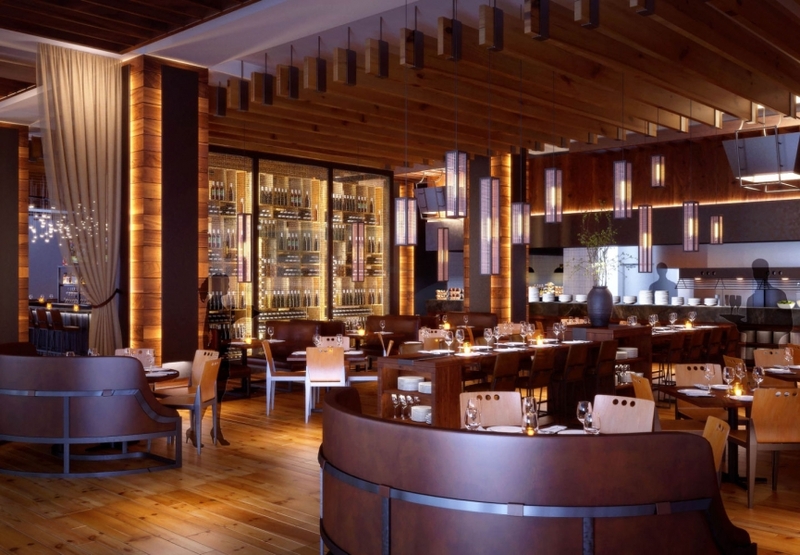 The Daily is a 14,000-square-foot dining/restaurant development that will sit on the former site of the Varsity. 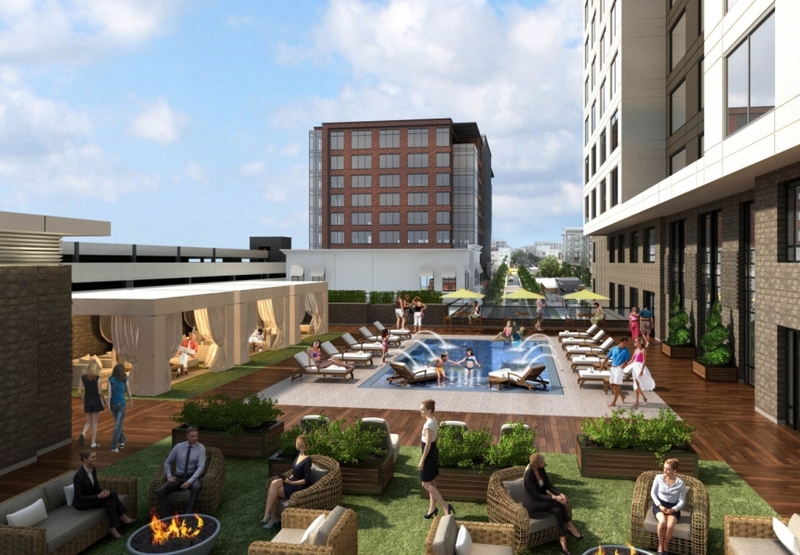 This development was inspired by the success of Krog St in Inman Park and the developers hope to combine “the best aspects of casual restaurants, beer gardens, food halls, and event space in one unique, communal experience.” It will also include a 7,000-square-foot garden courtyard, which will host music, games, and other activities. 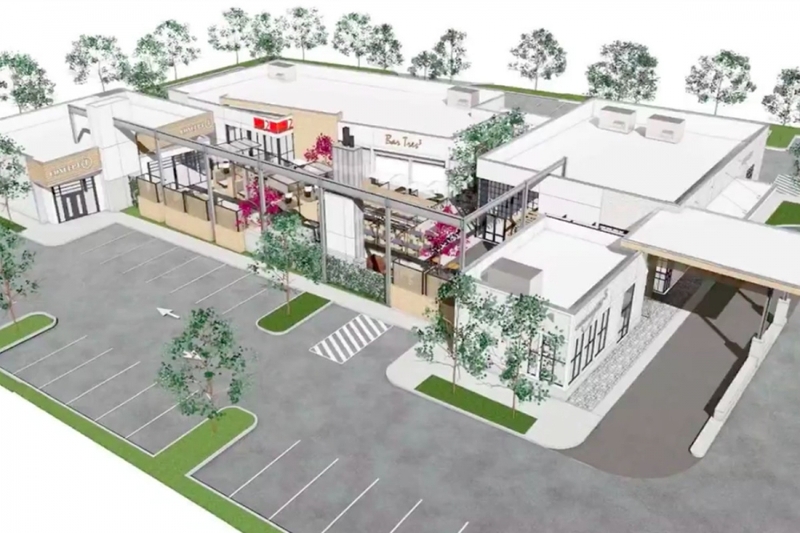 King of Pops Bar and Biscuit Love have already inked deals with the development. Pulling all of these developments together, The Alpha Loop will connect people to activity centers, parks and jobs by a network of multi-use trails. 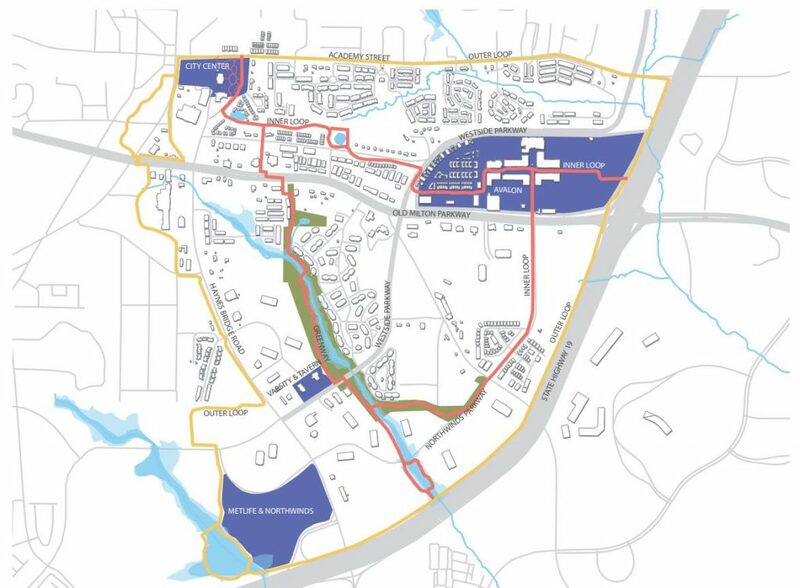 When it’s finished, The Alpha Loop will connect to the Alpharetta Greenway and provide a loop that runs from the Greenway to Avalon, over to downtown and down through Northwinds (near The Daily). It will include a three-mile inner loop and a five-mile outer loop linking all these locations together. While the completion timeline is still undetermined, the City hopes to complete the section connecting Downtown to Avalon by the end of 2018. While I grew up in Alpharetta, I’ve spent the last 6 years in Inman Park and witnessed the unbelievable transformation that’s taken place during that time. 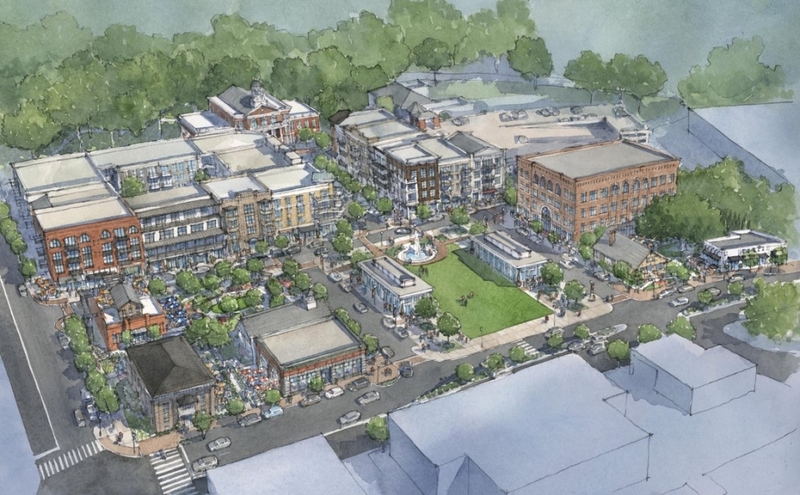 Having just moved back to Alpharetta last year, I hope these projects capture the same excitement the residents of Inman experienced during its transformation. And I for one, am looking forward to riding my bike downtown to grab a beer and spend time enjoying the outdoor venues and entertainment.